Girls are pretty prepared for whatever for the most part. We carry around these huge purses that seem to hold every single necessary item that a human could use during the day from floss to makeup to a pad of paper and pencil. A girl’s purse is an amazing thing. 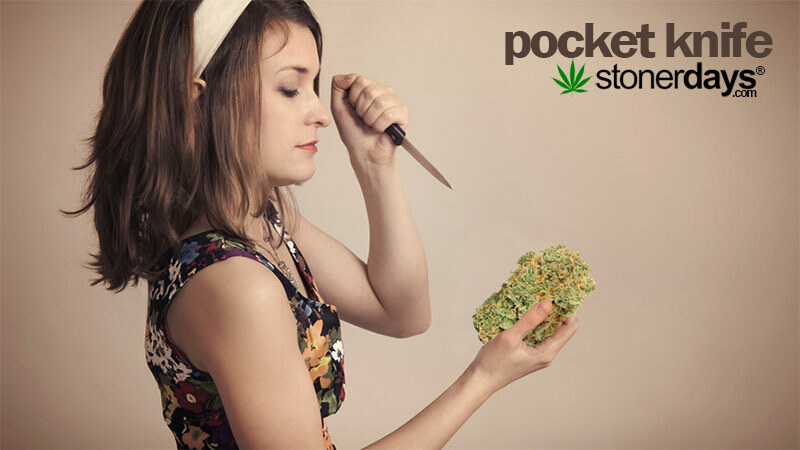 For stoner girls especially, there are some very specific items that should be carried at all times. Not only will you save yourself with these things but you’ll look awesome to your friends when no one has a lighter and BAM! Your purse produces a Bic that saves the day. 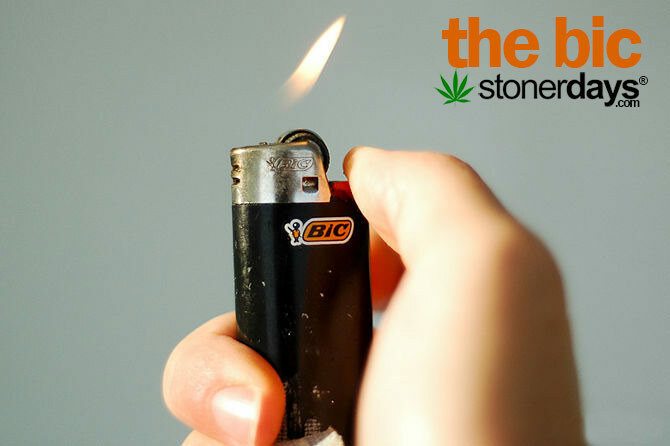 Of course you should carry a lighter in your purse! Or at least matches. Something to light weed on fire with. I have lighter as well as hemp wick in my bag, just in case someone around me is smoking and needs a flame. Not everyone uses them but for those stoners that do, eyedrops can be your best friend. 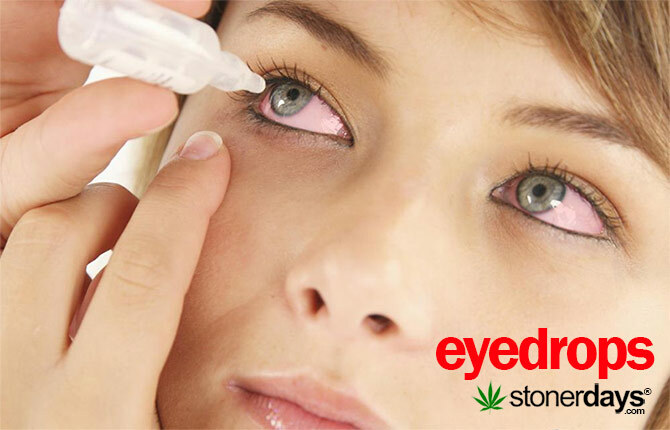 Especially for those stoners that live in hotter climates with dry air, some relief from dry, itchy eyes will leave you to enjoy your high completely. Not everyone likes when a lady smells like good kush. It’s important to keep some sort of good smelling substance in your bag just in case someone feels like hot boxing. Trust me, people will like you a lot more if you smell like a field of daisies as compared to a smoked bowl. Whether you’re cutting blunts open or in a bad part of town, having a knife can come in way handier than a lot of people think. It’s really not just a weapon and can double as a screwdriver, a lever, or to remove small bits of weed from under your nails after you roll a blunt. Even if you prefer glass, there are occasions where a glass piece is just not practical. In these events, having rolling papers and some crutches on you will help out a lot. You’ll have a way to smoke your weed and your friends will love you for it. Cures cottonmouth and makes your breath smell great? Sounds perfect! Be sure to keep a pack or two of gum in your bag. I say two because if you pull out a pack in a car of stoners, you will be sharing. Or you’ll be listening to complaining potheads the whole ride. You never know when you’re going to run out of weed. Or need to grab a cab. Maybe extra gas. Or you need emergency munchies. It’s super important to keep spare cash in your bag somewhere. It will definitely come in handy one of these days. 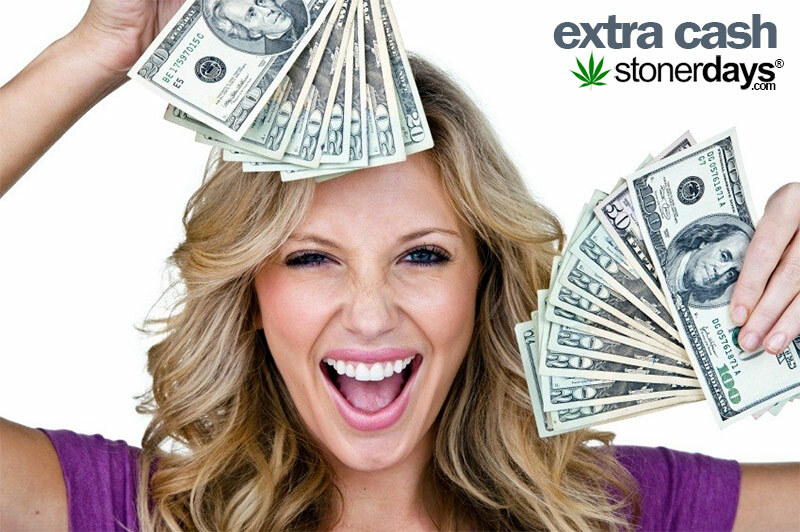 This entry was posted in Stoner Blog, Stoner Guide and tagged guide, stoner.